STACKABLE RINGS ARE ALL THE RAGE THIS SPRING SEASON! 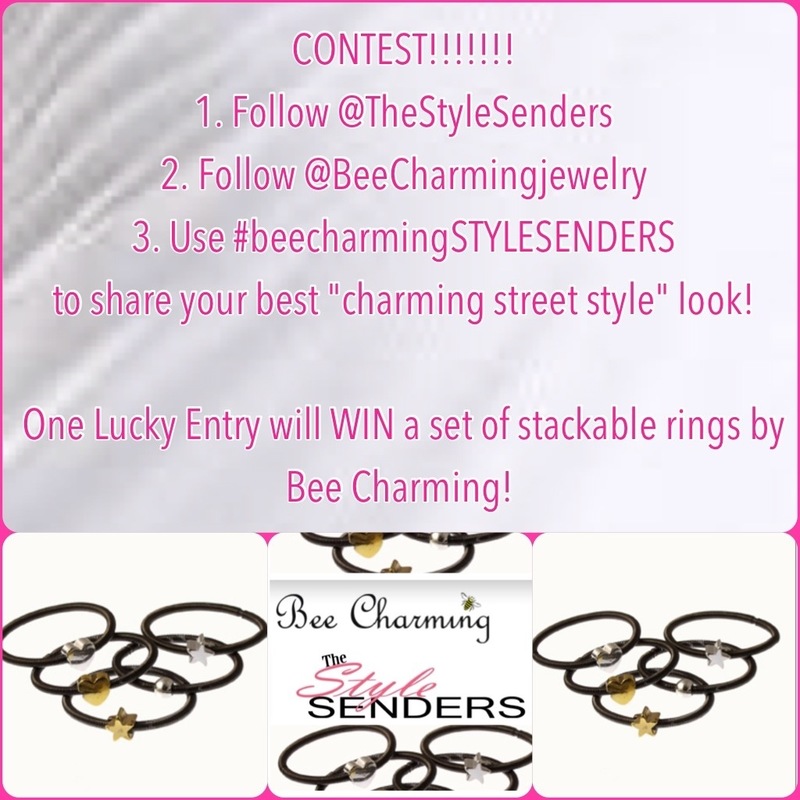 WANT A CHANCE TO WIN A SET BY BEE CHARMING? to share your best “charming street style” look! One Lucky Entry will WIN a set of stackable rings by Bee Charming! SPRING INTO SUMMER WITH LXR&CO!! It’s a Bright, Bright Sunshiny Day!